"Love the cover. The dealer I was at when I put it on could not believe what I paid for it. I will post a review for you. I have also put it up on a couple of sites I frequent. Thank you! " "cover fits perfect and is keeping my new Baby clean "
"Perfect fit! Thank you for the great service and product. " "I received my shipment yesterday and everything looks to good. 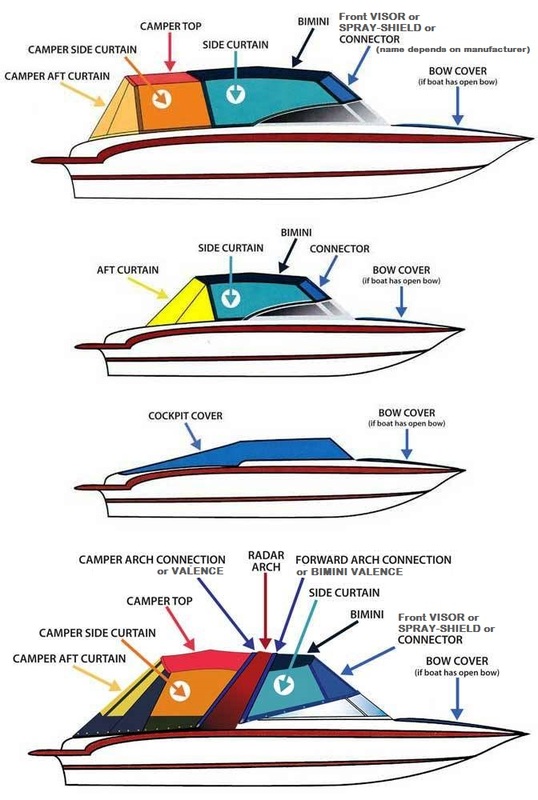 Thank you "
"Good Morning , I received my boat cover today, excellent service. "